The following is a partial listing of client organizations involved in environmental sustainability work using ToP methods. Alameda County houses several medium sized cities in California including Oakland, Berkeley, Hayward, Fremont and Castro Valley. Their Strategic Vision includes a healthy environment, “our health is linked to it, our economy depends on it, and it makes Alameda County a beautiful place to live.” Three years ago AC adopted a 10 Year Climate Change Action Plan including many innovative projects and the establishment of a Climate Executive Team composed of the County’s Senior Agency Heads. Read the plan. A primary challenge the Sustainability Team faced was how to gain “ownership” of the process by the Climate Executive Team (CET), particularly in the establishment of Cross Agency Teams that would work on cross functional Initiatives. The Sustainability Team took ToP courses (including an MToP participant) and worked with Jane Stallman to design a process to foster ownership by the CET, prioritize cross functional Initiatives and launch a series of teams to work on them. ToP methods including Image Shift tools were used to assess the current reality and design meetings to work with the Climate Executive Team and launch/support/track/implement 6 major cross functional Initiatives. The California Fuel Cell Partnership is a collaboration of organizations, including auto manufacturers, energy providers, government agencies and fuel cell technology companies, that work together to promote the commercialization of hydrogen fuel cell vehicles. By working together, CFCP ensures that vehicles, stations, regulations and people are in step with each other as the technology comes to market. Hydrogen vehicles have zero tail pipe emissions, are suitable for heavy transport and are a critical part of the strategy to improve air quality. 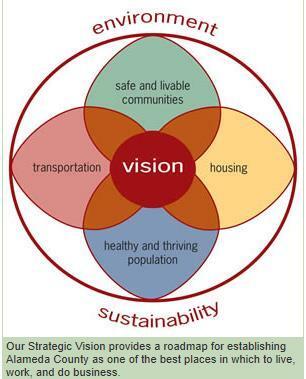 ToP methods have been used in planning for vehicle and infrastructure roll out in California. The California Fuel Cell Partnership (CaFCP) used Participatory Strategic Planning to determine their strategies for the next phases of this project. CaFCP both used Heidi Kolbe and Company's team and trained in-house facilitators to engage the stakeholders in joint planning. Rare’s Mission is - To conserve imperiled species and ecosystems around the world, Rare inspires people to care about and protect nature. Sherwood Shankland, Deb Burnight, Ester Mae Cox and Jane Stallman have worked with Rare in a variety of settings and retreats. The largest project was the redesign of the Pride Fellows Program which Jane Stallman co-facilitated with Paul Butler, over a period of a year. Included in the curriculum are ToP Facilitation Methods and Image Shift Theory/Kaleidoscope Design. Mission – to promote healthy and sustainable forests and watersheds by investing in the well-being of rural communities and strengthening their participation in natural resource decisions and programs. Conducted social and environmental research to better understand the interrelationship between communities and healthy forested watersheds. Sought to improve health, well-being, and education in rural forested communities through development of new policy frameworks and market opportunities, and direct engagement of residents and organizations. Facilitated solutions between local, state, and national stakeholders to accomplish environmental goals and improve understanding of rural communities and their relationship to resources that surround them. Jane Stallman facilitated a series of strategic planning sessions over a year including participatory data gathering/review and the ToP Strategic Planning process. 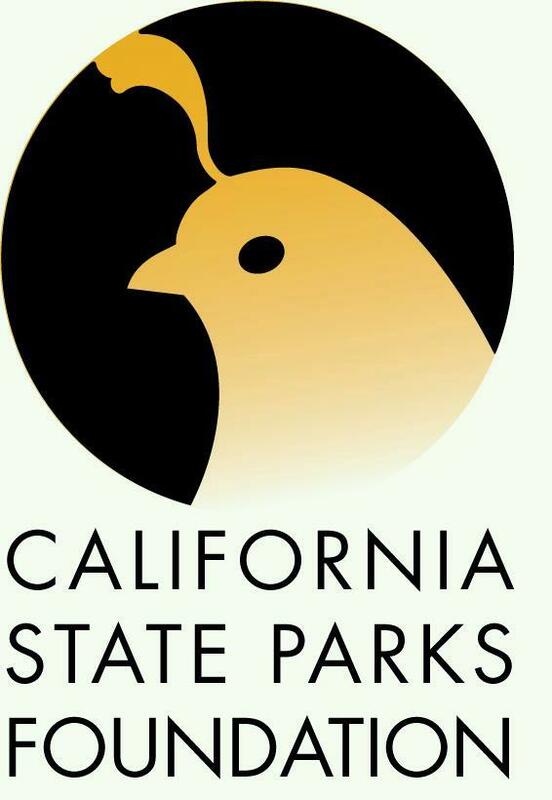 Founded in 1969, CSPF has raised over $209 million for capital projects and educational programs in state parks, while building a vast network of over 130,000 park supporters. It’s mission is to help enhance state parks with educational programs, capital projects, competitive grants, and fundraising. Jane Stallman has facilitated a number of retreats for the Foundation using ToP Methods including a Blue Ribbon Commission to address State Park financial issues and two Summits exploring the Packard Foundation and CSPF State Park accelerated learning programs for underserved communities. The mission of the Truckee Donner Land Trust is to preserve and protect scenic, historic and recreational lands with high natural resource values in the greater Truckee Donner region. ToP Facilitation was used to gather input from over 700 participants about the future recreation plans for the Royal Gorge and Van Norden meadow property acquisition. During 2012 the Donner Summit communities and partners raised $11.25 million to purchase 3000 acres on Donner Summit. Nearly 1400 people made donations. Heidi Kolbe, the Land Trust staff, and a core team of eight community leaders implemented a large community outreach process to determine the recreation, policy and conservation plans for the property. There were multiple ways to input into the process - public meetings, focus groups, survey, property tours & hikes, individual communication and one-on-one meetings. Four community meetings and two educational forums were well attended ranging from 45 - 140 participants each. ToP methods were used by break-out facilitators to lead discussions from everything from dog policies to trail design to habitat preservation and forest health. Consensus workshop processes were useful for focus groups with recreation leaders, advocacy groups, and business leaders. As a result of this effort, this property will be protected from development, conserved as open space for recreation, and improved as a conservation and habitat resource.